Produktinformationen zu Hu, James S. C. (edited): Libraray and Information Science Edukation: An International Symposium: Papers Presented at the International Conference on Library and Information Science Education. 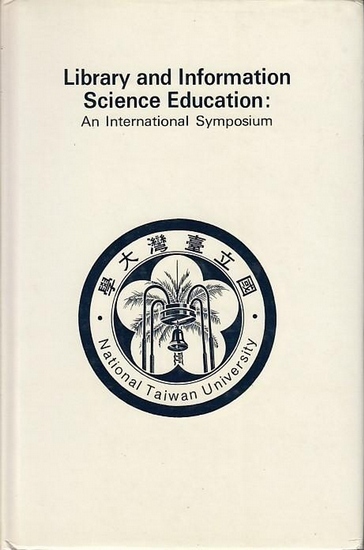 Sponsored by the Department and Graduate Institut of Library Science National Taiwan University November 29-30, 1985. Bruner Parks , George and James A. Williamson (Edited+ Introd. 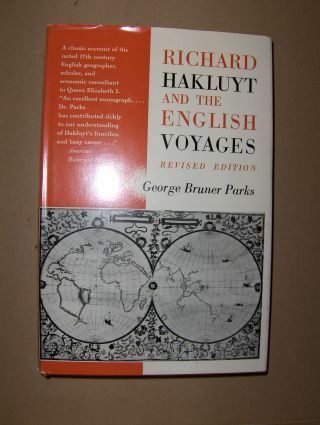 ): RICHARD HAKLUYT AND THE ENGLISH VOYAGES *. New York, Frederick Ungar Publishing Co., 1961. 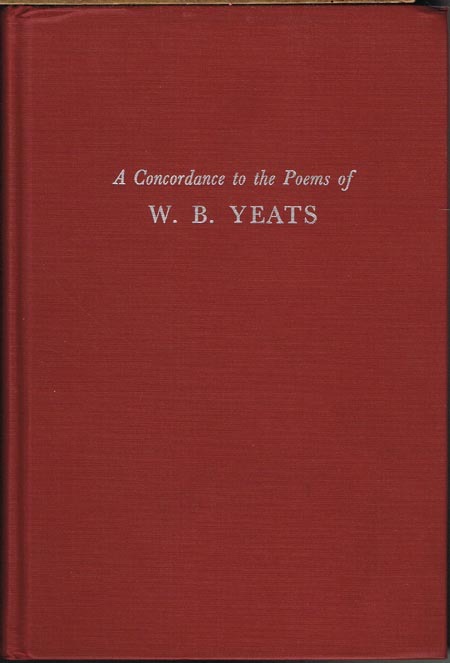 A Concordance to the Poems of W. B. Yeats. Edited by Stephen Maxfield Painter. Programmed by James Allan Painter. Ithaka, New York Cornell University Press 1963 Gr.-8°. XXXVII,(3),967,(1) S. Orig.-Leinen. 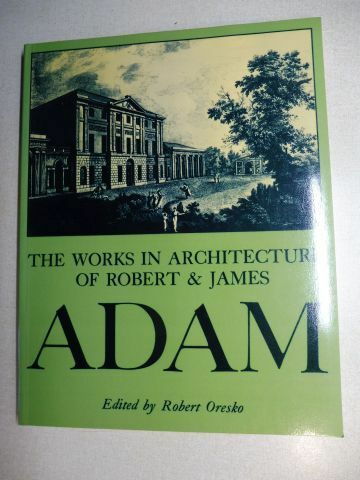 Oresko (Edited by), Robert: THE WORKS IN ARCHITECTURE OF ROBERT & JAMES ADAM. 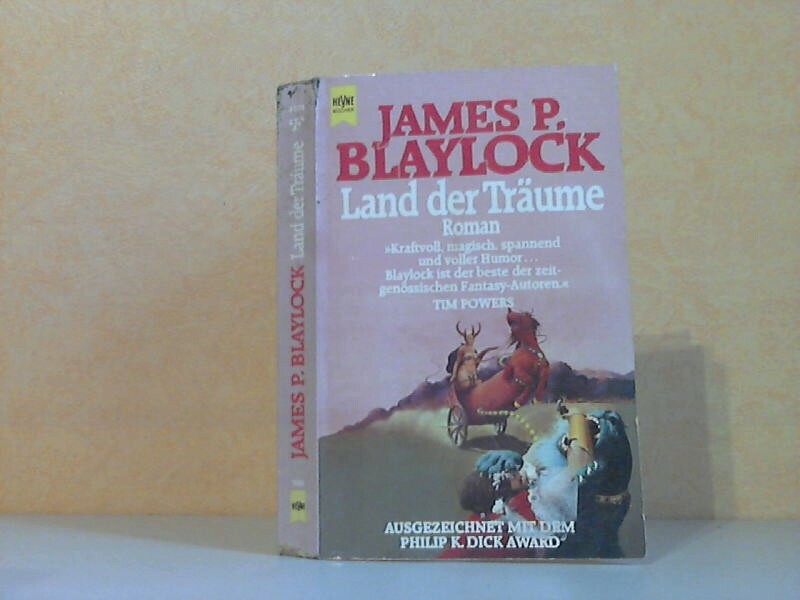 London / New York, ACADEMY EDITIONS / ST. MARTIN`S PRESS, 1975. 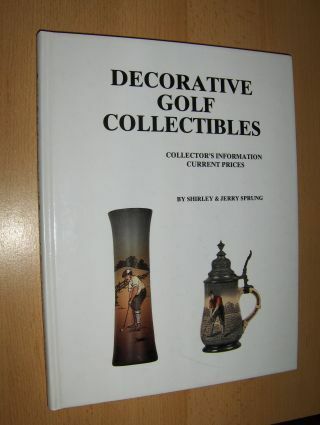 Sprung, Shirley & Jerry and Beth Kirsner (Edited by): DECORATIVE GOLF COLLECTIBLES. COLLECTOR`S INFORMATION CURRENT PRICES *. Coral Springs, Florida, Published by Gary Kirsner Glentiques, Ltd., 1991. 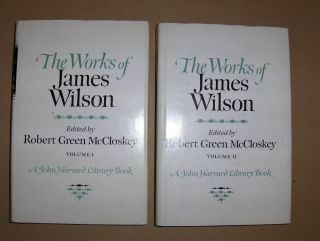 Green McCloskey (Edited), Robert: THE WORKS OF JAMES WILSON *. IN TWO VOLUMES (complete). Cambridge-Massachusetts, The Belknap Press of Harvard University Press, 1967. 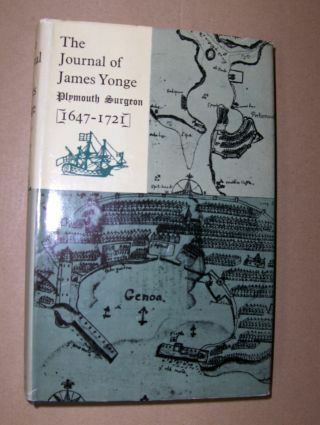 Poynter (Edited), F. N. L.: The Journal of James Yonge (1647-1721). London-Bristol, Longmans, Green & Co. Ltd., 1963. 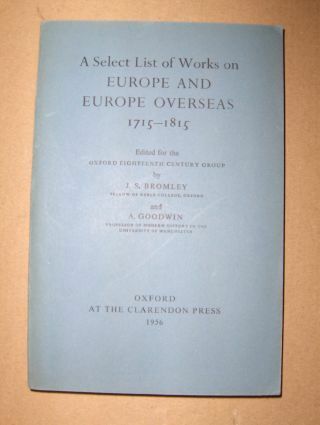 Bromley (Edited), J. S. and A. Goodwin (Edited): A Select List of Works on EUROPE AND EUROPE OVERSEAS 1715-1815. Oxford, At The Clarendon Press, 1956. 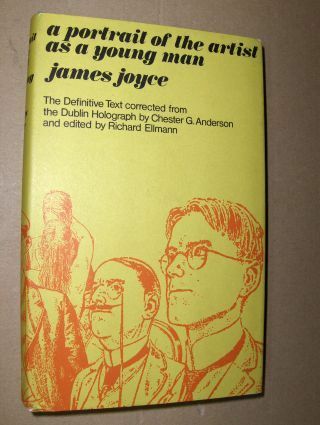 Joyce, James: A PORTRAIT OF THE ARTIST AS A YOUNG MAN. The Definitive Text corrected from the Dublin Holograph by Chester G. Anderson and edited by Richard Ellmann. 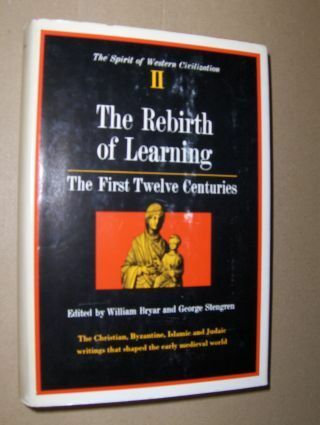 Bryar (Edited), William and George Stengren (Edited): The Rebirth of Learning *. The First Twelve of Learning. New York, G. P. Putnam`s Sons, 1968.